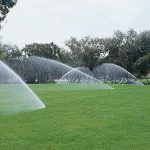 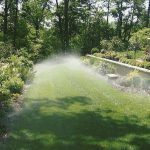 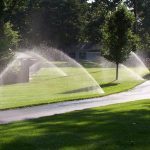 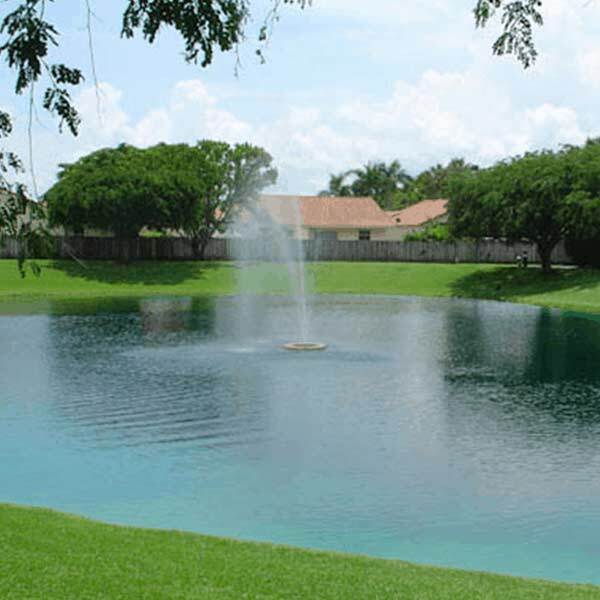 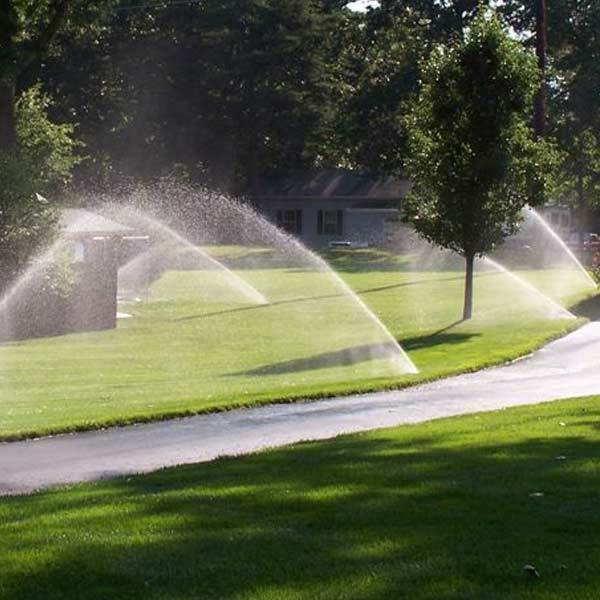 All-Pro Sprinklers & Irrigation provides the Houston area with landscape, drainage, pond and sprinkler system irrigation services and much more. 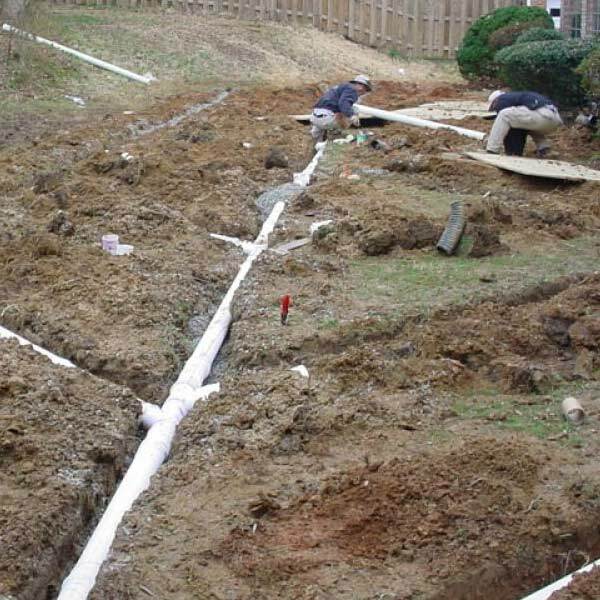 We service residential and commercial property owners and take on jobs no matter how big or how small. 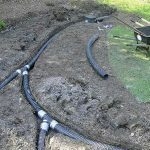 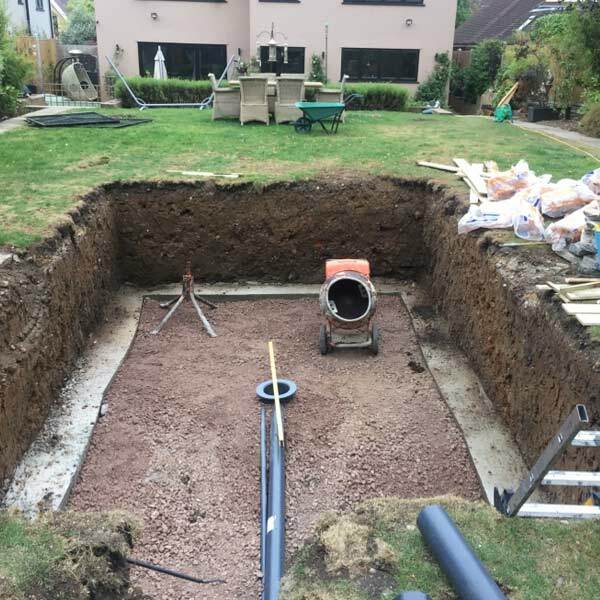 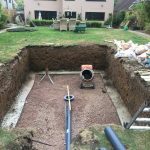 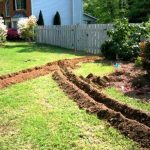 Our experienced drainage professionals provide expert, licensed Houston landscapers to keep your land safer for flooding while remaining properly irrigated during natural weather. 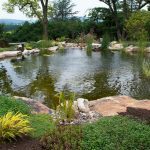 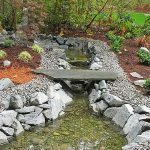 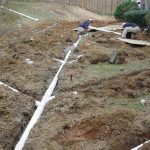 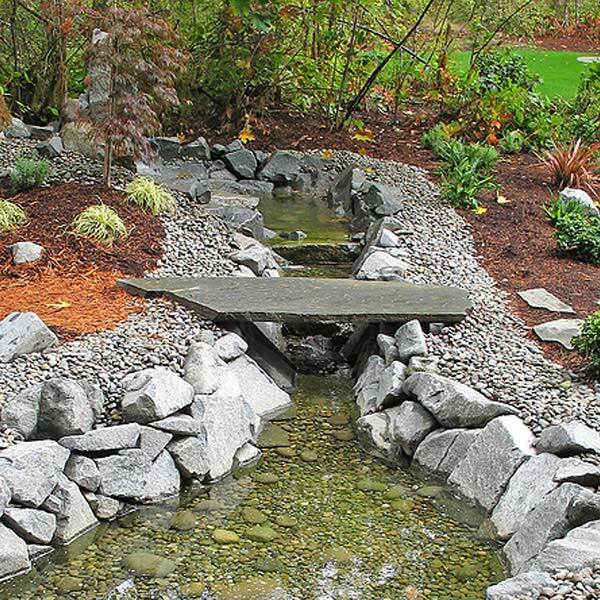 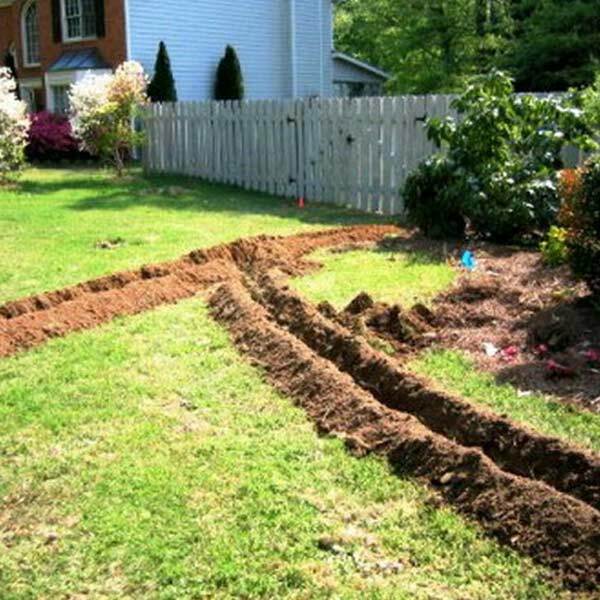 Service installations include sprinkler systems, drip irrigation, lawn flow drainage, french drains, pond systems,and much more.